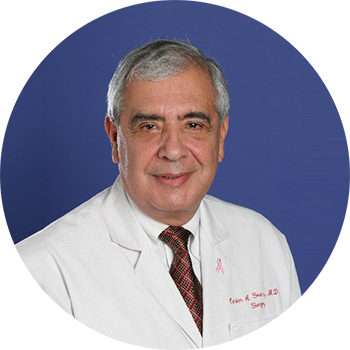 Dr. Carlos A. Suarez is certified by the American Board of Surgery, is a Fellow of the American College of Surgeons, and a member of the Society of Surgical Oncology. He completed his medical education at the University of Miami School of Medicine and his surgical residency at affiliated hospitals including Jackson Memorial Hospital. He has continually pursued post-graduate education in new advances in his field and is a Clinical Associate Professor of Surgery at the University of Miami School of Medicine. We stress one-on-one personal attention in every step of your care. You and your family can expect us to listen to your concerns, evaluate your options, and fully explain his recommendations and treatment. We strive to provide an environment that is relaxed, professional, and sensitive to your needs. 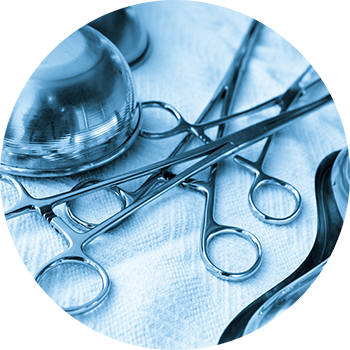 You can depend on our accessibility and efficient response to all your pre- and post-surgical questions. Superior training and dedication to continuing education in his specialty or just something interesting, Dr. Suarez is an avid reader with a curious mind. You can be confident that you will receive a competent, well-qualified evaluation. After leaving the staff at the University of Miami, Dr. Suarez entered private practice. He has served this community and his adoring patients with care and commitment. Originally from Costa Rica but having lived here since the age of 12, Dr. Suarez is completely comfortable in both cultures. With Dr. Suarez you have found, years of experience, great clinical judgement, and very capable hands – a winning combination ! 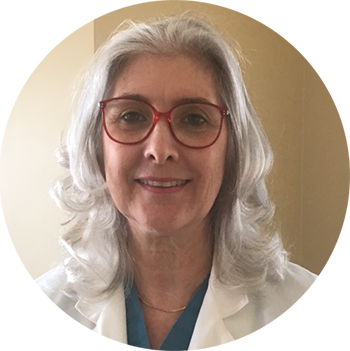 Marcia has more than 30 years experience in nursing from floor nursing to OR (operating room) to office administration. She has much experience with patient care and has an incredible gift in helping patients understand their surgical process and manage their expectations. Together with Dr. Suarez, they have created a team of excellence that is unrivaled. Call her today and see for yourself !